Agrasen Run is being organised to support the cause of child safety. 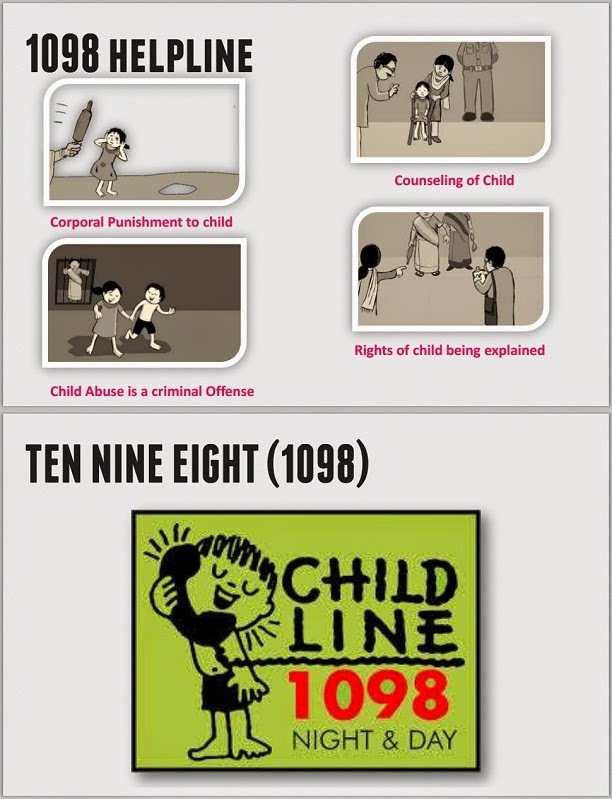 The highlight of the event is to spread an awareness of the issues like child abuse and to assure the children that helpline no 1098 and Makkala Sahayavani are working to provide them relief from any kind of harassment that they may be facing. 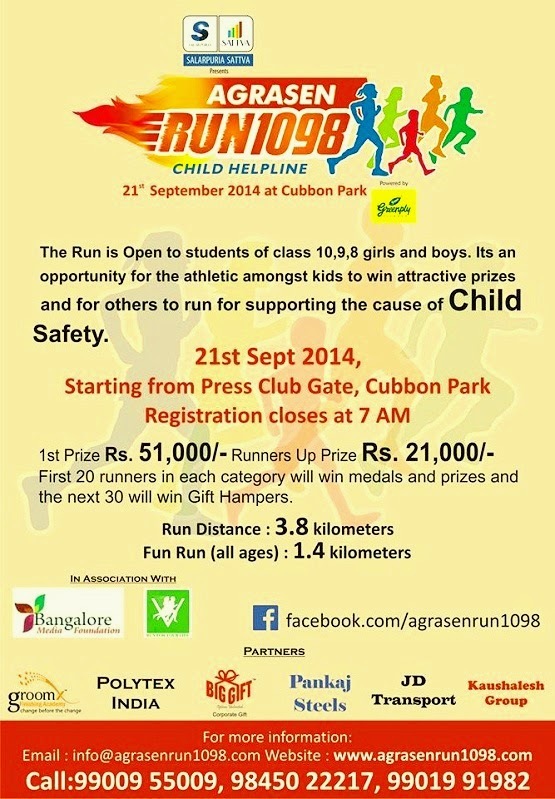 8th, 9th and 10th standard students are invited to participate in the 3.8 kilometer run at Cubbon Park, Bangalore. The registration of the event will close at 7 AM on September 21, 2014. The actual run will be of 3.8 kms for the students. There will also be a 'Fun Run' for all ages for 1.4 kms. 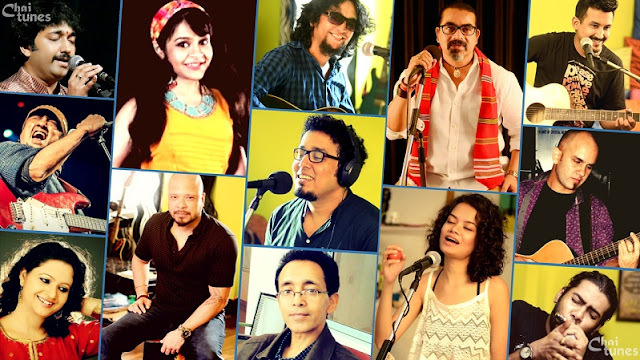 The 1st prize is Rs 51,000 and Runners Up will be given Rs 21,000. Along with that first 20 runners in each category will win medals and prizes. The next 30 runners will win gift hampers. The event is organized by Agarwal Samaj Karnataka and sponsored by Salarpuria Sattva. 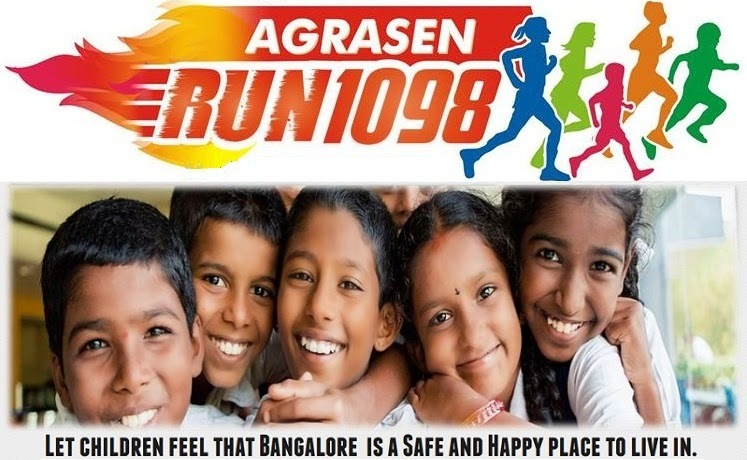 Post by Agrasen Run 1098 on 21st Sept 2014 Cubbon Park.